❝ A new question added to the University of Michigan’s Survey of Consumers could turn out to be more accurate than ordinary opinion polls in predicting the outcome of the U.S. presidential election. In June and July, respondents to the monthly survey were asked who they expected to become the next president — rather than who they intended to vote for. The results belie the horse-race nature of the campaign that’s being implied by most polls of voter intent. ❝ 58 percent of the households surveyed by the University of Michigan said they thought Hillary Clinton would emerge victorious, relative to just 37 percent for the real estate and reality TV mogul Trump. 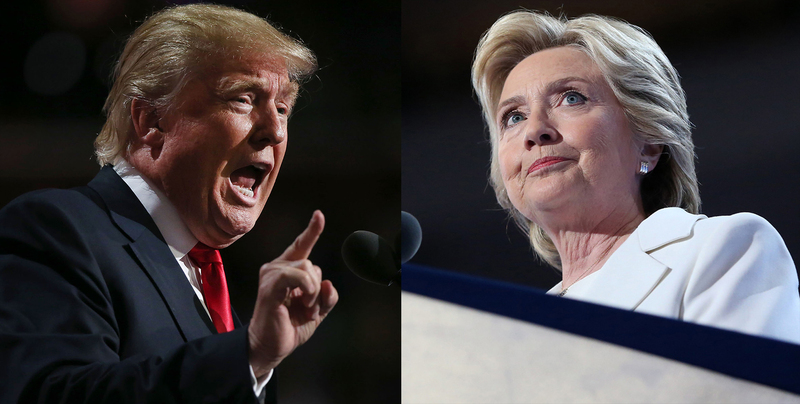 That presents a very different picture to aggregations of voter intention; as is shown by Nate Silver’s FiveThirtyEight, which has Hillary Clinton’s chances of winning the presidency at 53.3 percent versus Donald Trump at 46.7 percent. ❝ A report published by Ludwig Maximilians University Research Fellow Andreas Graefe in 2014 found that asking voters who they think will win has proved a better crystal ball than asking them which candidate they themselves are likely to support. Wonder how many professional pollsters will take note of this finding? 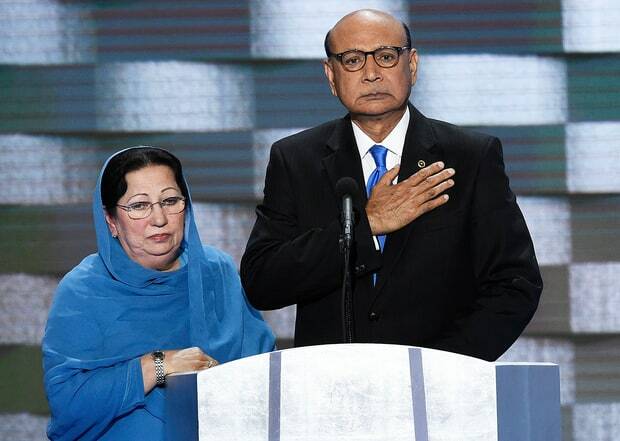 ❝ The most emotional moment of the Democratic National Convention was the speech by Khizr Khan, the bereaved father of Army Captain Humayun Khan. With his wife Ghazala by his side, Khan recalled his son’s character, his faith, his patriotism — and, ultimately, his courageous death in the service of the country he loved, and the fellow soldiers he was protecting. And, yes, the Khan family is Muslim. Under Trump’s proposed policies, they would be innately suspect; had he been president when they immigrated to America, they would’ve been barred from entering, and Humayun Khan never would have served. ❝ If you would like to see Ghazala Khan speak, you can do so in this interview she gave to MSNBC’s Lawrence O’Donnell. As Fallows writes, she breaks down sobbing while speaking of her son. It suggests she let her husband give the DNC speech for a simple reason: she remains overwhelmed by grief. It would take a substantial amount of self-delusion for someone to truly believe Trump isn’t a bigot, a racist, a scumbag. Yes, many say they believe he isn’t. That’s them trying to justify their commitment to his bigotry – while still pretending not to espouse the same contemptible ideology. I can’t accept the rationale. If you’re stupid enough to believe Trump’s blather about not being a bigot – then, you’re too stupid to be voting. In any case, you’re as guilty of bigotry as The Donald. ❝ Three senior Irish bankers were jailed on Friday for up to three-and-a-half years for conspiring to defraud investors in the most prominent prosecution arising from the 2008 banking crisis that crippled the country’s economy. ❝ The lack of convictions until now has angered Irish taxpayers, who had to stump up 64 billion euros – almost 40 percent of annual economic output – after a property collapse forced the biggest state bank rescue in the euro zone. ❝ Former Irish Life and Permanent Chief Executive Denis Casey was sentenced to two years and nine months following the 74-day criminal trial, Ireland’s longest ever. Overdue. Throw away the key. ❝ Banks in the United States and Britain have paid billions of dollars in fines and settlements connected to wrongdoing over their handling of subprime loans that helped cause the crisis. But no senior industry executives in those countries have been sent to jail. We have spent several decades trying to work collaboratively with agriculture groups. Realistically that has gotten us nowhere. The curve continues to deteriorate in terms of water quality that we are experiencing here in central Iowa. We think that we are in a water quality crisis…It’s clear that we are facing a far worse condition in 2016 than we did 25 years ago. ❝ The federal lawsuit came in 2015 after the Water Works was forced to operate their nitrate removal system for long stretches when record-high levels of the toxic nitrogen compound were present in the Raccoon River, the water supply for 500,000 people in the Mississippi River basin. Sac County, named in the suit, had testing done on its waterways that empty into the Raccoon and some were found to be five times higher than the standards EPA deems safe, according to the utility. Besides simply recovering the $1.5 million it cost to run the denitrification system in 2015, the utility had higher aims of halting pollution at its source. 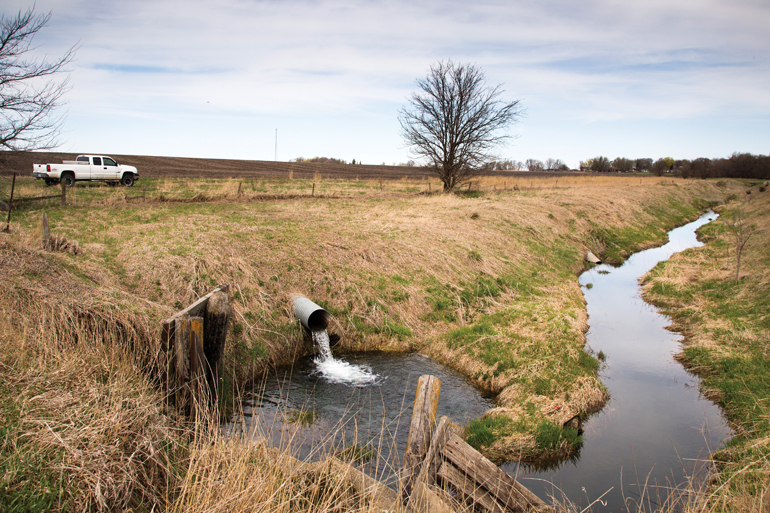 In this case the utility established that the primary pollution source is runoff from farm fields and animal operations that flow from tile drainage (subsurface drains) and end up in streams, lakes, rivers and, eventually, the mighty Mississippi. Farmers and producers offer the usual crap conservative solution: voluntary compliance. Hasn’t worked. Never will. Agribiz has their knickers in a bunch because any reasonable finding of responsibility leaves them open to lawsuits from everyone downstream from their pollution. Maybe, just maybe, it’s time for them to free up a little money from their favorite hedge funds and act responsibly. I forget who suggested this. In the picture, Mrs Trump’s hair bears a striking resemblance to that of the Republican presidential nominee’s. Born Mary Macleod in Stornoway, the seventh child of crofter Malcolm Macleod and Mary Smith was raised on the island of Lewis. Mystery surrounds her emigration to the United States and her subsequent marriage to Fred Trump in 1936. Mrs Trump died in New York in August 2000. 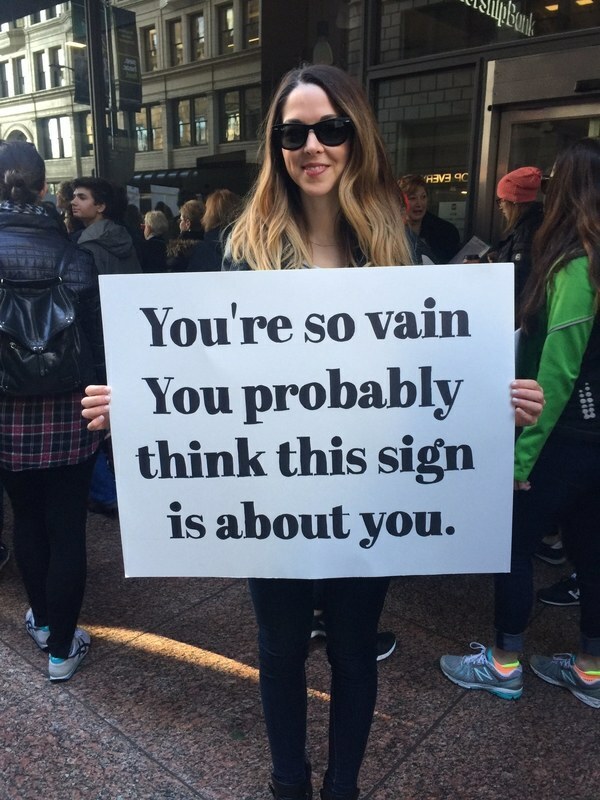 While I haven’t an overwhelming feeling of confidence in American voters – after all, they elected both Reagan and Bush the Little twice – I have a lot more hope for good sense in Bernie supporters. My extended family are Bernie supporters for many different reasons. They all understand we still need a functioning Constitution, at least an opportunity to push the Tea Party fools and populists out of Congress. If you understand how the Republican wing on Wall Street damned near crushed the world economy with Bush in office, you ain’t seen nothing if Trump and his 19th Century band of brigands gets to be in charge.